Debt consolidation is primarily designed for unsecured debt (i.e. debt that is not secured by assets). When you consolidate your debt, you take out a loan to pay off several other debts. This allows you to consolidate the money you owe into one payment. A debt consolidation loan could be attractive if you have multiple payments. Maybe you ran up your credit cards while you were in business school, or you have a number of high interest installment loans (student loans, car loan, etc.) A debt consolidation loan will allow you to roll all of these payments into one single payment. If you have an easier time making your payments, you might be able to avoid late fees, extra charges, and the bad credit that will inevitably result when you can't afford to pay regular bills. 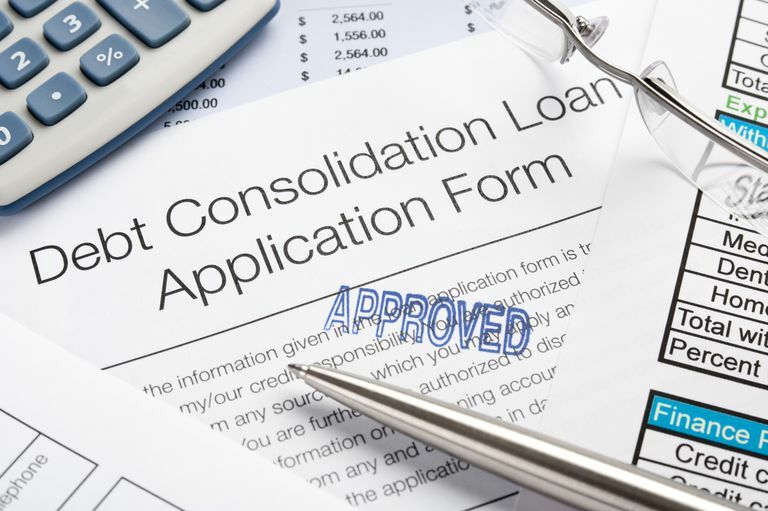 It may be possible to get a lower interest rate on a debt consolidation loan - or at least a rate that is lower than the current rates you are paying on your debt. Debt consolidation doesn't reduce debt, so a debt consolidation loan might not actually do anything to help your financial situation. It can be really hard to find fair interest rates on debt consolidation loans. If the rate on your new loan isn't any better than the rate you pay on your current debt, consolidating your loans or credit card debt wouldn't make much sense. Debt consolidation can make debts more expensive and make it take longer to pay them off. Remember, when you consolidate debt, you still end up owing the same amount of money. The main difference is usually the length of the term. A longer term could just mean that you end up paying more money through interest in the long run. Use this debt consolidation calculator from Bankrate to crunch the numbers. If you work with a debt consolidation company, you don't take out a loan - you give them money each month and they pay your creditors. Debt consolidation companies are in the business of making money - and some of them are scammers - so you need to be careful about who you hire to help you with your debt problem. Debt consolidation isn't the best solution for everyone. It simply depends on your current financial situation. 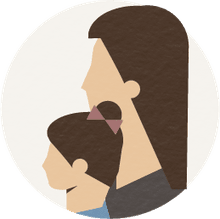 If you are trying to decide whether or not debt consolidation can help you save money, you should contact a financial professional who can help you crunch the numbers. You may also want to consider credit counseling from a nonprofit organization like the National Foundation for Credit Counseling. Are Used Car Parts Really a Good Buy? Is Joining a Teachers Union the Right Move For You?